Beautiful. 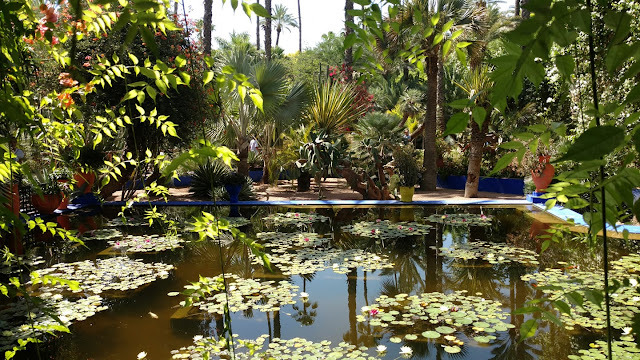 By the whole ticket as the Berber museum is well curated and well presented, the gardens are tranquil and the YSL expo was very interesting. The cafe in the gardens was pleasant and reasonable value. The cacti were particularly impressive. Overall a great day out,strongly recommended.